Suffocating from powder shots to the face at 2450 metres (8000 feet). Swallowing your stomach after dropping in an alpine chute. Searching for your skis in two feet of fresh B.C. powder. Sore cheek muscles from smiling ear to ear under panoramic landscapes. Ice cold, local microbrewery beer at lunch under towering mountains. Warm fire for sore feet at the end of an epic day. This the Columbia Mountains, Rocky Mountains and Purcell Mountains all in one. This is your Rocky Ripper. Noble Adventures is British Columbia’s premier ski and snowboard adventure specialist. Our goal is to ensure great customer service from the first point of contact until your safe return trip home. 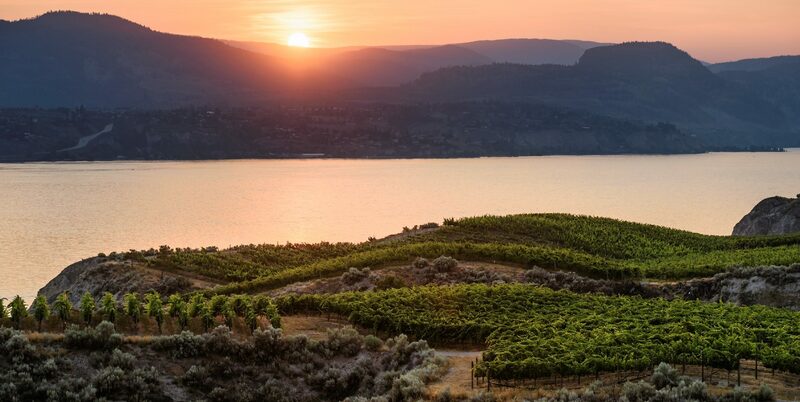 As a valued guest, you will benefit from our expertise in B.C.’s mountain ranges and slope-side accommodation with decades of ski experience in varied terrain over many of our famous ski resorts. Noble Adventures will organize your once-in-a-lifetime experiences to your ski vacation ranging from back-country day trips, heli-skiing, snow-shoeing to ski-school for the children. With your personal chaperone available 24/7, we will pick up a bottle of your favourite California Cabernet Sauvignon for dinner or chill German beer in the snow for an end of the day hot tub. Requests of this sort are not out of the question. Grocery shopping? We can do that too! Kicking Horse Mountain Resort is the gateway to the Canadian Rocky Mountains and is surrounded by stunning National Parks. The resort features 85 inbound chutes, the fourth highest vertical drop in North America, deep champagne powder and spectacular scenery. Guests can ski a different run each day as Kicking Horse Mountain Resort prides itself on 120 ski runs, an average annual snowfall of up to 750 cm (295″) and a pristine environment by which every guest can enjoy. For guests who would like to explore the other side of Kicking Horse Mountain Resort, your options are nearly limitless with options for heli-skiing, telemark skiing, hot springs, spa services and so much more! At Kicking Horse Mountain Resort, you are only limited by your imagination. Panorama Mountain Resort provides guests with diverse mountain terrain, an attractive village and a wide array of accommodation that can be personalized for any groups request. Panorama Mountain Resort boasts a 4019 ft vertical drop, 120 ski runs across 9 lifts and one alpine bowl with an average winter temperature of -5C / 25F. For those casual days at Panorama Mountain Resort, guests can take advantage the resorts many services, including a message and spa, outdoor pools, snowshoeing, tobogganing and much more! Panorama Mountain Resort’s magical setting is fantastic for families and friends seeking an amicable atmosphere, a ski in/ski out village with walking distance to everything you may need. Skiing in British Columbia has never been easier, safer and more comfortable than travelling with Noble Adventures! As our guest, you will be provided with a first class experience from start to finish as you spend two nights and two days skiing at these featured resorts. Our ski adventures include all transportation services, including pick-up and drop-off from the airport as well as exclusive transportation between ski resorts.  Best of all, Noble Adventures will provide and organize all accommodation and lift tickets for your group before your arrival. By taking a professional approach to ski travel in British Columbia, Noble Adventures will save you time and money while increasing the value and experience of your ski adventure. Your Noble Adventures guides are well “groomed” veterans of the ski resorts you will visit, so gathering local knowledge pertaining to your trip and the mountains you visit is invaluable – or better yet, we will provide you with Ski Guide! 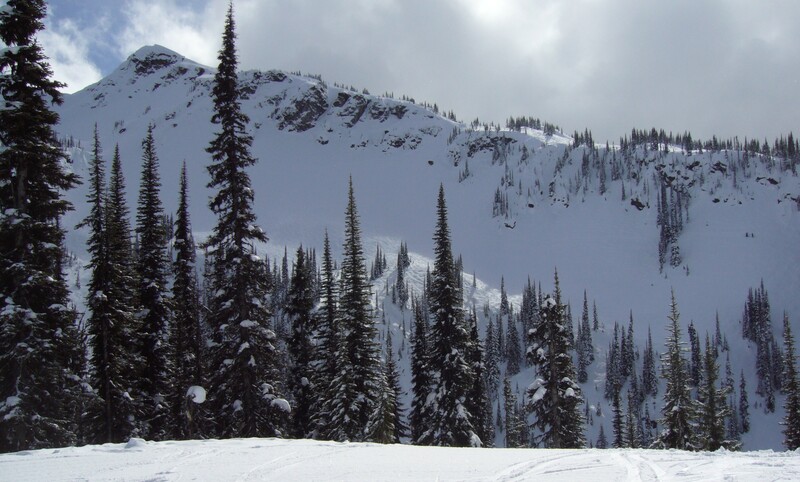 Noble Adventures offers six night and seven day pre-packaged ski adventures, such as the Champagne Trail, Rocky Ripper and Powder Triangle, travelling through British Columbia’s beautiful mountain ranges. Alternatively, customize the length of your ski adventure and the resorts you want to visit and Noble Adventures will do the rest! Two (2) guides for up to Eight (8) guests. Three (3) guides for Nine (9) or more guests. Comfort Accommodation – Starting at $449/night/pp plus applicable taxes. Executive Accommodation – Starting at $499/night/pp plus applicable taxes. Luxury Private Chalets and Cabins – Starting at $569/night/pp plus applicable taxes.